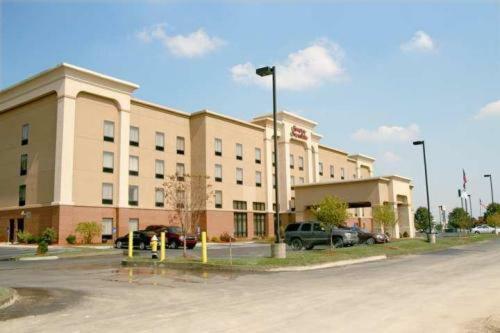 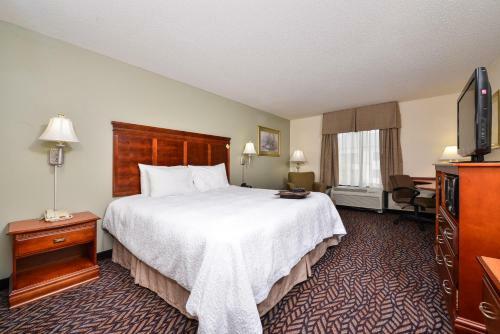 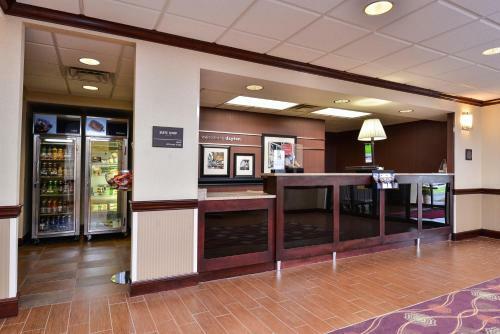 Conveniently located just 11 km from Dayton International Airport, this contemporary hotel offers comfortable guestrooms and suites along with thoughtful amenities within driving distance of the centre of Dayton, Ohio. 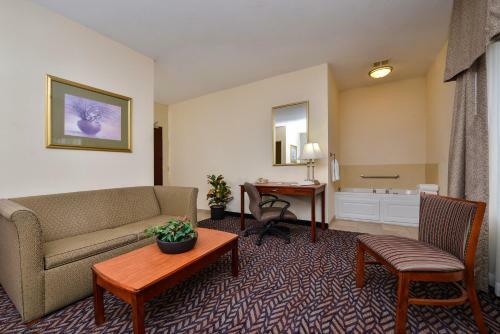 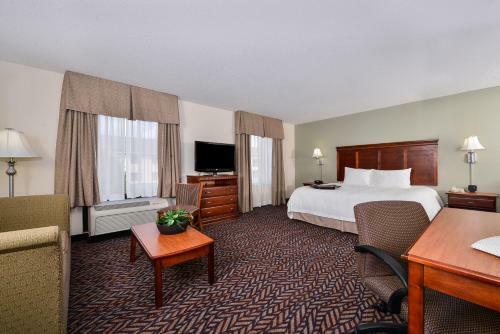 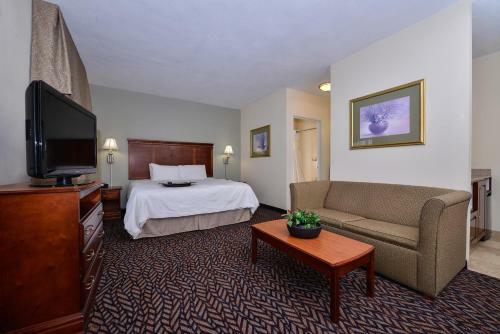 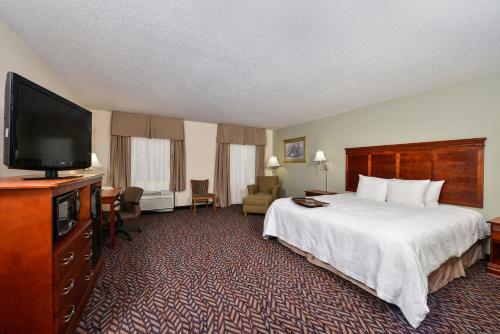 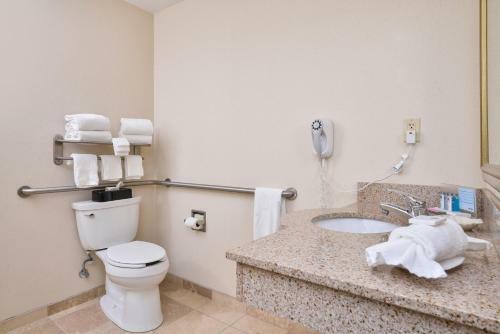 Hampton Inn & Suites features rooms filled with amenities for a comfortable stay. 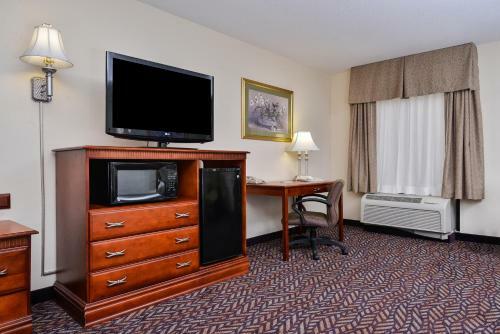 Relax on Hampton's Cloud Nine bed while watching the 27-inch (69 cm) TV or checking email with the free high-speed internet access. Enjoy the free hot breakfast buffet at Dayton Hampton Inn & Suites. 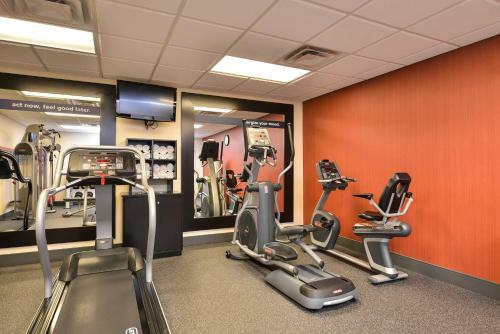 Other amenities include an indoor pool, fitness centre and 24-hour business centre. 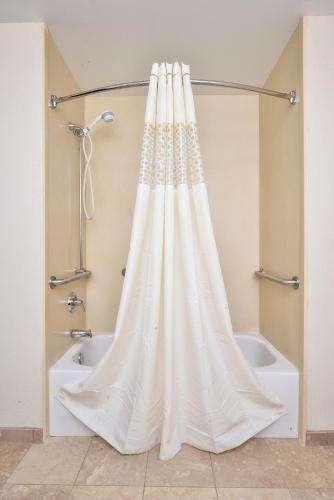 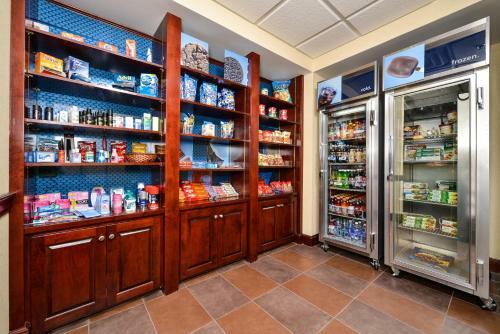 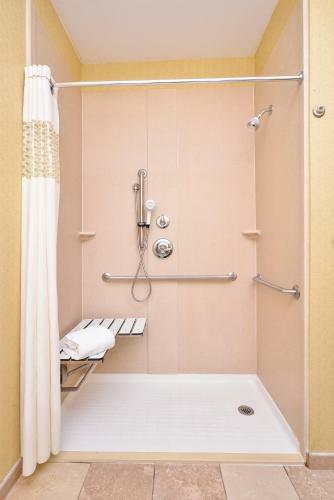 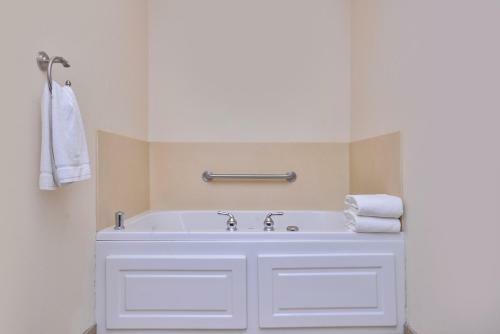 The hotel also offers a 24-hour gift shop and guest laundry facilities. 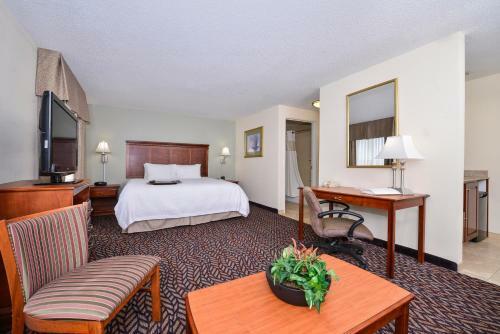 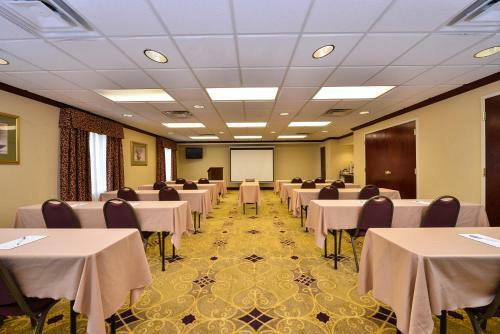 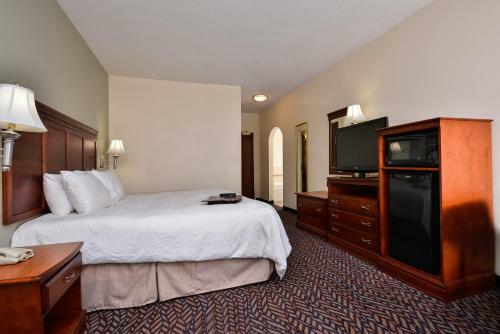 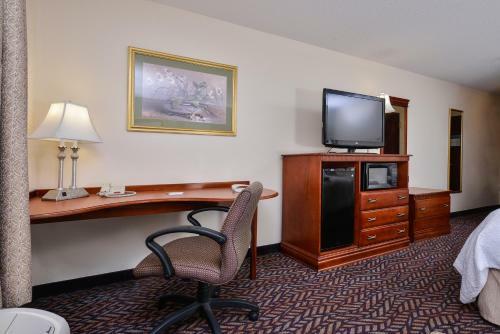 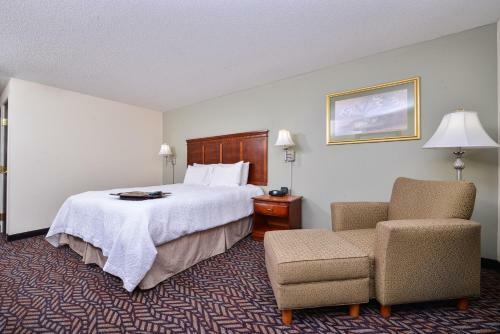 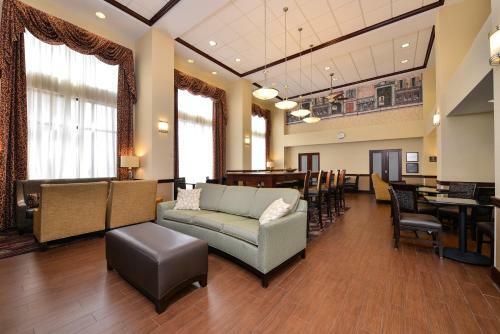 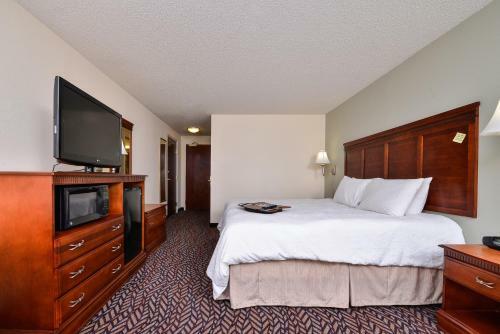 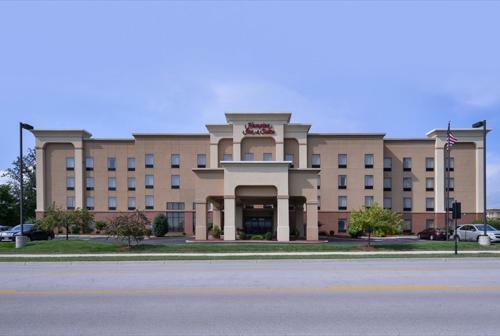 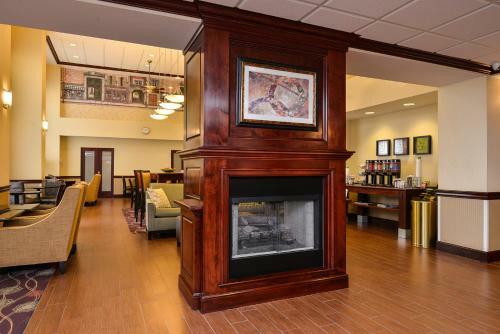 the hotel Hampton Inn & Suites Dayton-Vandalia so we can give you detailed rates for the rooms in the desired period.